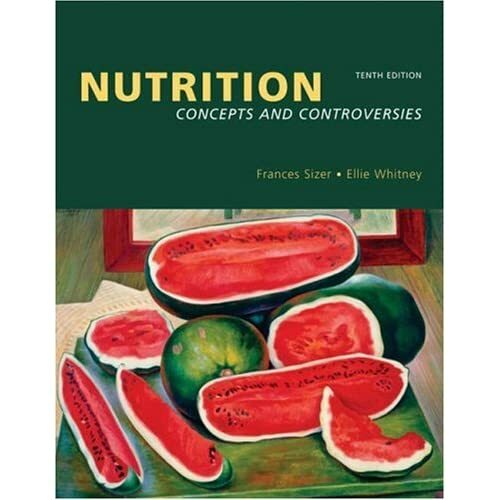 NUTRITION: CONCEPTS AND CONTROVERIES, TENTH EDITION focuses on nutrition principles and their application while offering outstanding coverage of the biological foundations of nutrition without assuming previous knowledge of them. 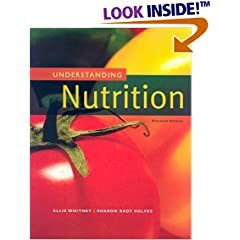 With its new design, contemporary coverage, and engaging writing style, it remains the leading Nutrition text for the non-majors or mixed majors/non-majors introductory course. Drawing readers into the study of nutrition, the authors have created a number of learning tools that are both appealing and accessible. From the chapter content and new "Do You Ever?" sections to the "Food Feature" boxes and end-of-chapter "Controversies," students find the information they need to better understand important nutrition concepts and to make informed and responsible decisions about their own nutrition. Additionally, the "Do It" activities, now available online, on the student CD-ROM, and in a free booklet that can be packaged with the text, students can practice applying their nutrition knowledge. 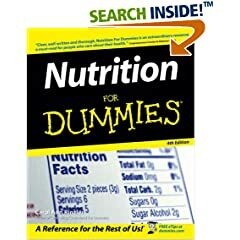 There is also the accompanying NUTRITION CONNECTIONS CD-ROM, a unique resource that includes animations, chapter quizzes, a comprehensive glossary, "Do It!" activities, and Web links. Copyright © 1999 by diagnosishealth.com. All rights reserved.